With over 10 years experience in the aged care cleaning industry, Clearly Better Cleaning knows aged care, and understands the accreditation requirements and additional safety concerns when working on site. The entire CBC team have current police checks and receive specialised training for aged care work to ensure the staff and residents feel at ease at each and every facility our team visits. Clearly Better Cleaning was founded in 2014 by Jason Jack. 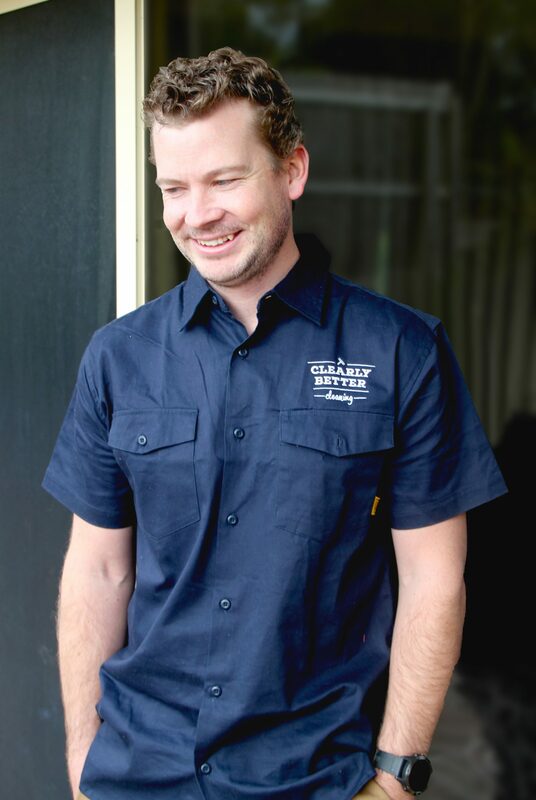 For over 10 years Jason worked at one of Australia’s leading aged care cleaning companies, where he worked his way up from cleaner to site manager, sales, state sales manager and eventually state manager. His array of experience across all areas of the business affords him a unique and valuable understanding of aged care which allows him to provide a specialised service to his aged care clients. 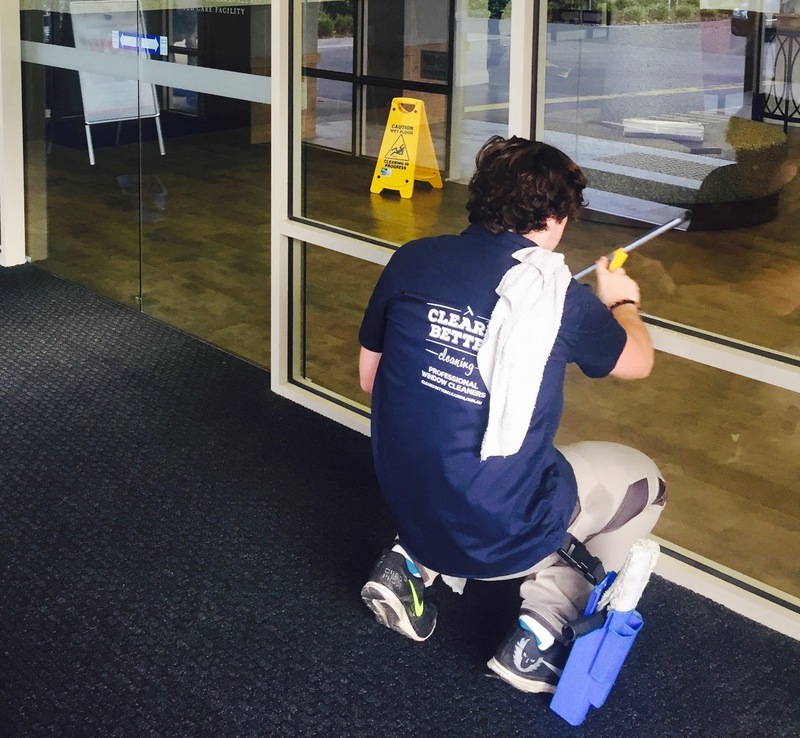 In 2014 Jason made the move from State Manager to start his own window cleaning business, something he had done and thoroughly enjoyed years before. In the last 3 years Jason has grown his business to include a team of young men who are passionate about providing high quality service. Integrity is one of Jason’s core values for himself and his business, and he has carefully handpicked staff that echo that value. We are proud of our team, and confident they will go above and beyond to make the residents and staff on site feel at ease whilst they work. Contact us to arrange an obligation free quote, or to discuss your site requirements.